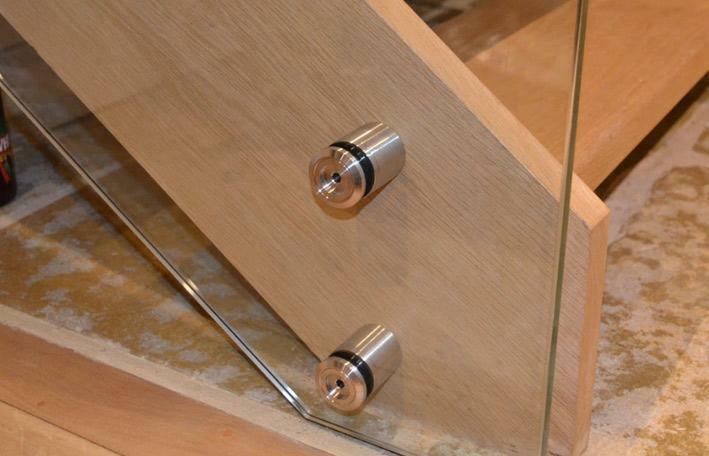 Our expert glaziers in Norwich can process glass to include specialist edgework and cut glass into specific shapes. 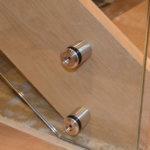 We can also drill glass and make cut outs within the panels. 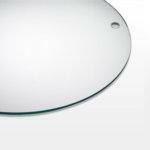 This is a term used for a piece of glass that has any form of additional edge work or drilling. Holes can be drilled from 4mm through to 49mm using standard machinery. Larger holes and shaped cut outs are processed with the aid of a CNC machine. Edge work includes bevelling up to 30mm, polished edges either pencil, mitred, flat with seems, or with an arris. 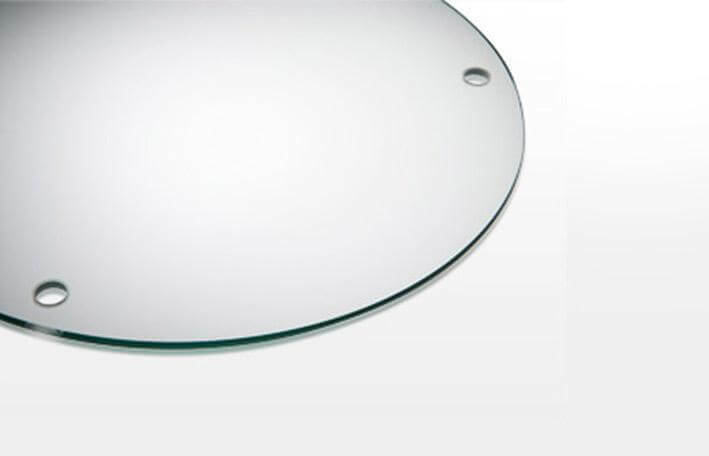 Brilliant cut glass, where the surface of the glass is ground out, is available, and can produce some unique results.